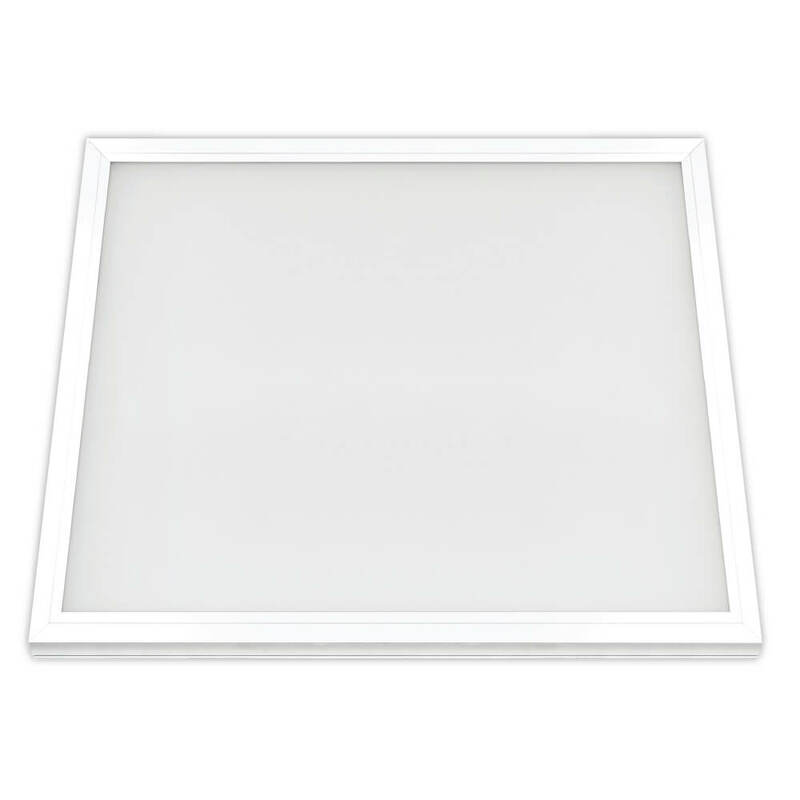 Our bright Edge-Lit LED Panels offer even light distribution and add a great look to any commercial or residential space. 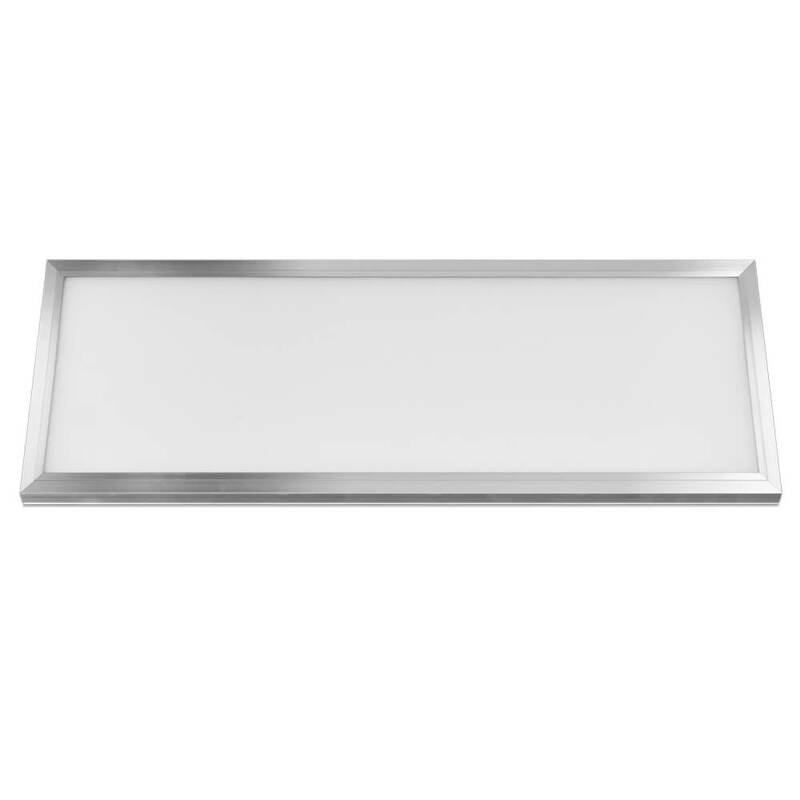 It’s ultra slim design is perfect for under cabinets or any low ceiling area. 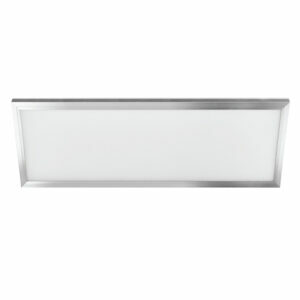 For better, non-glare lighting, replace traditional fixtures in a kitchen or bathroom with flush fitting, edge-lit LED panels. 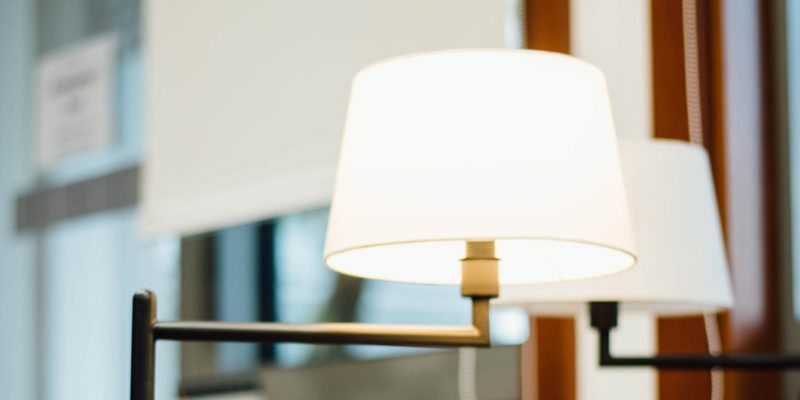 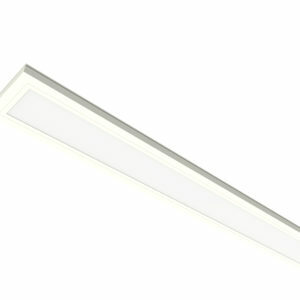 LED lighting is included with fixture, offering up to 50,000 hours of LED life (that’s almost 45 years). 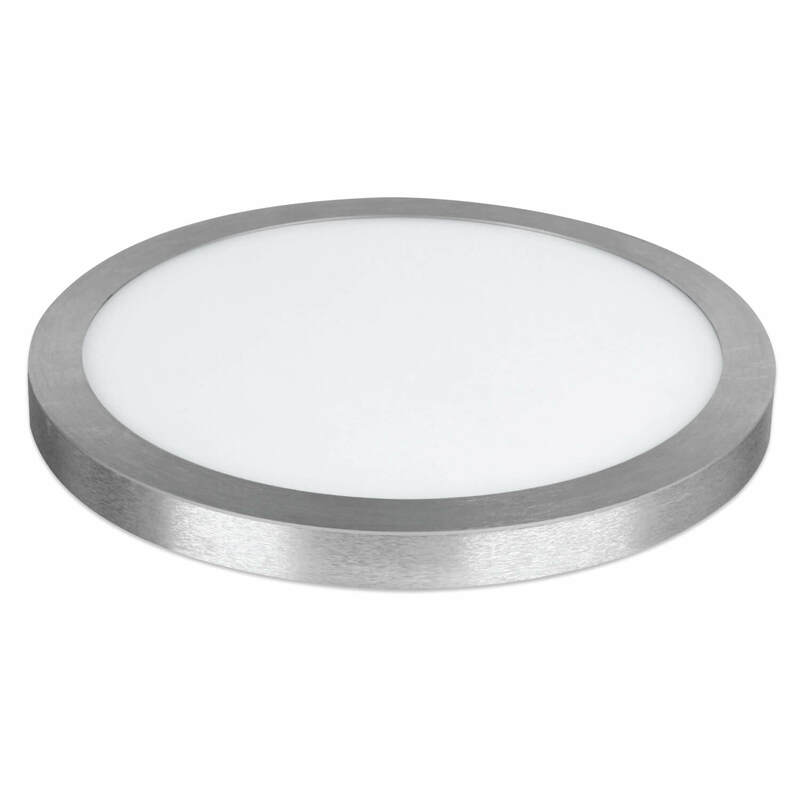 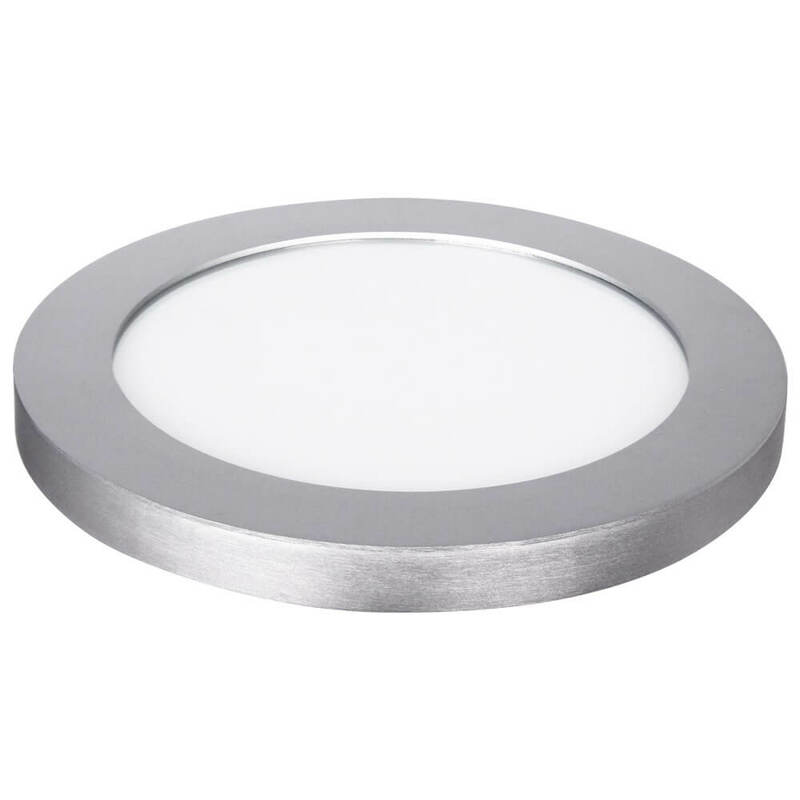 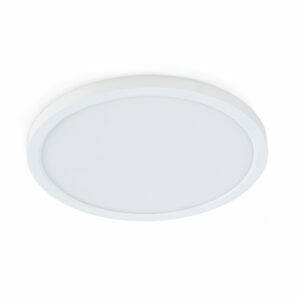 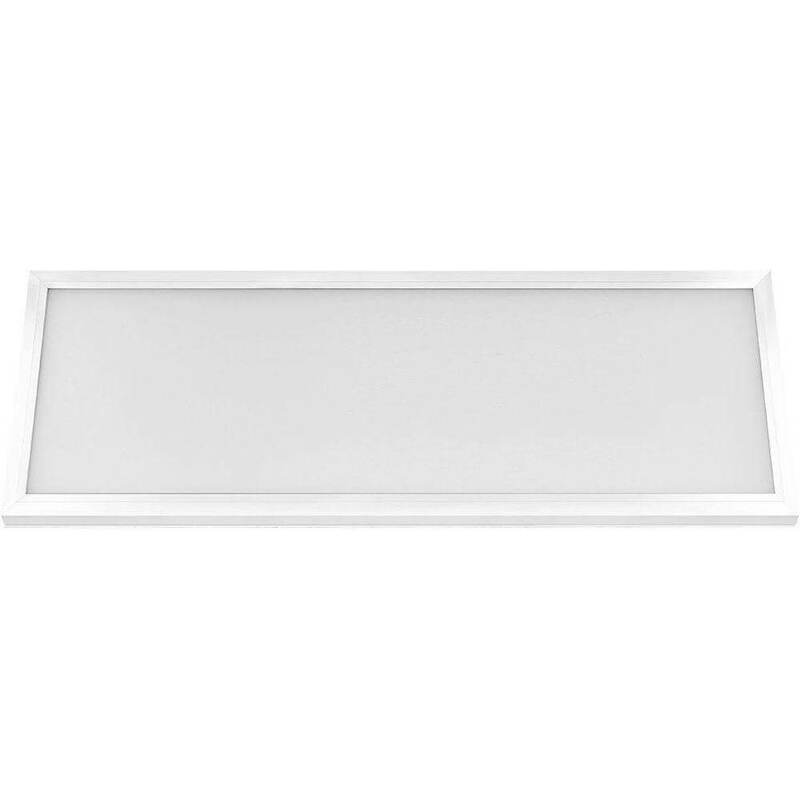 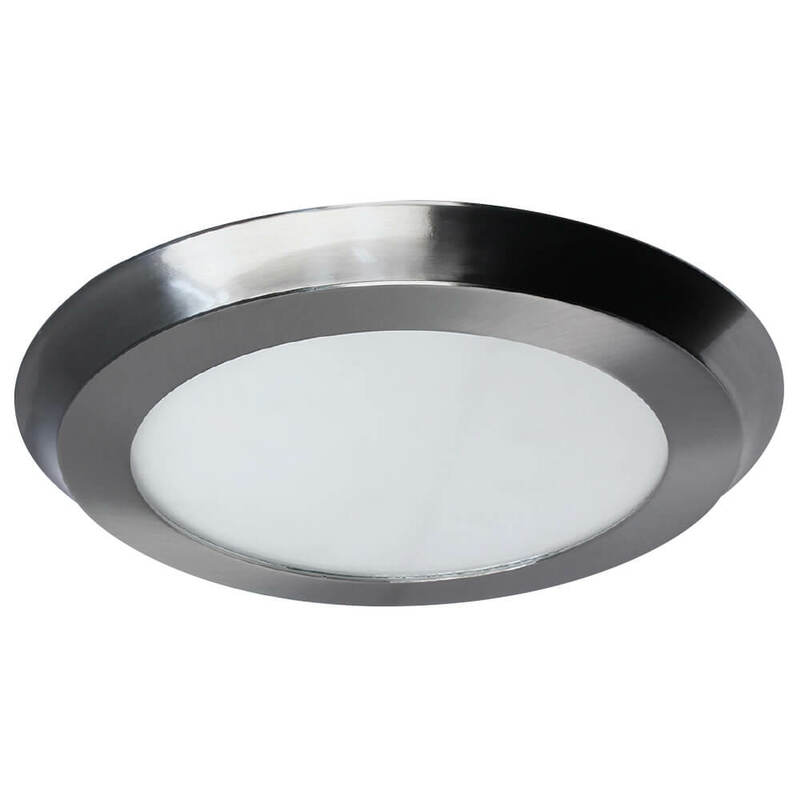 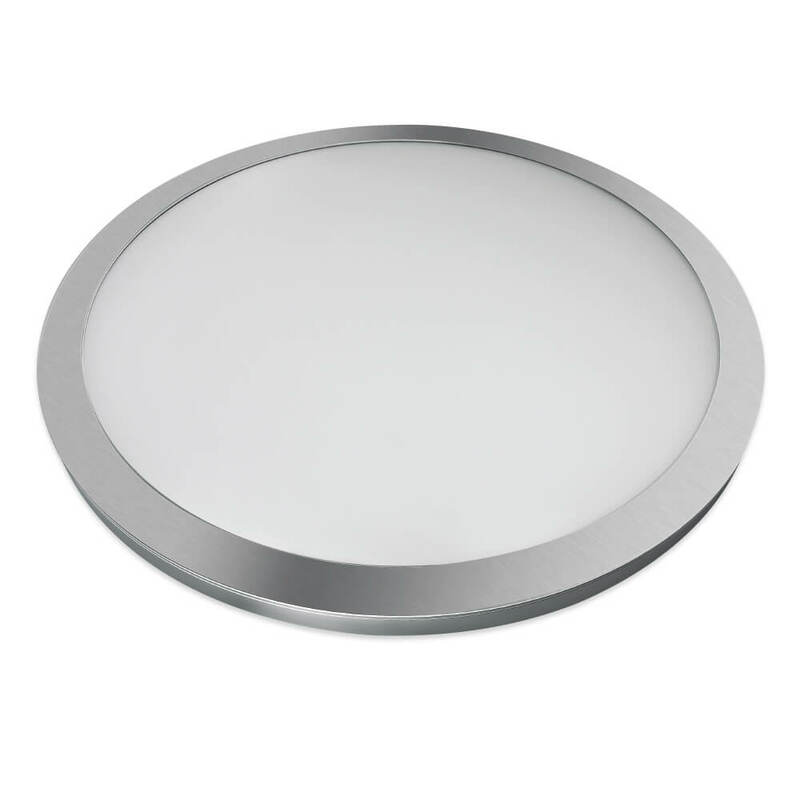 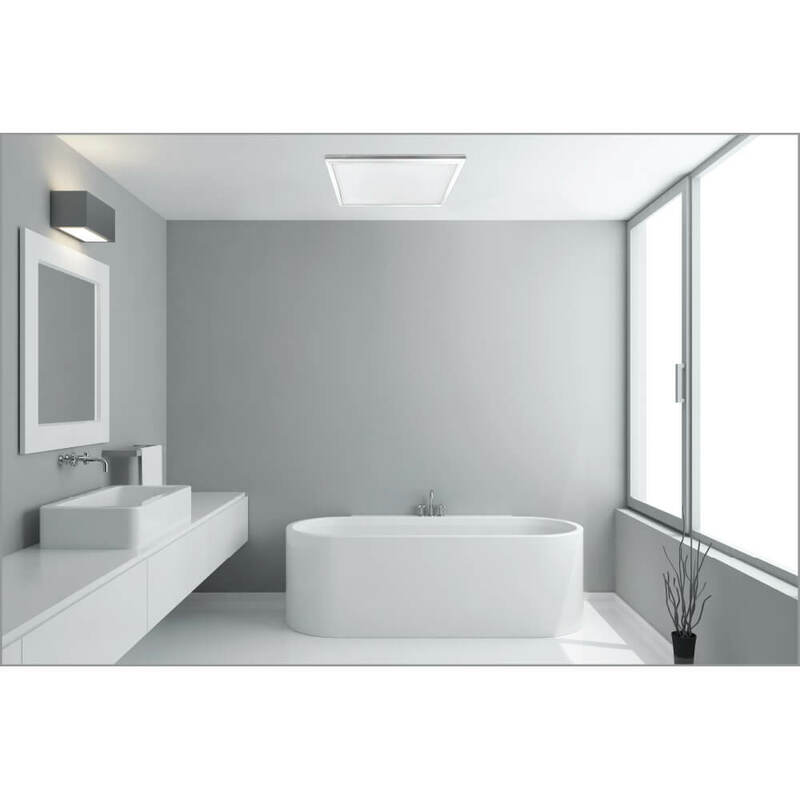 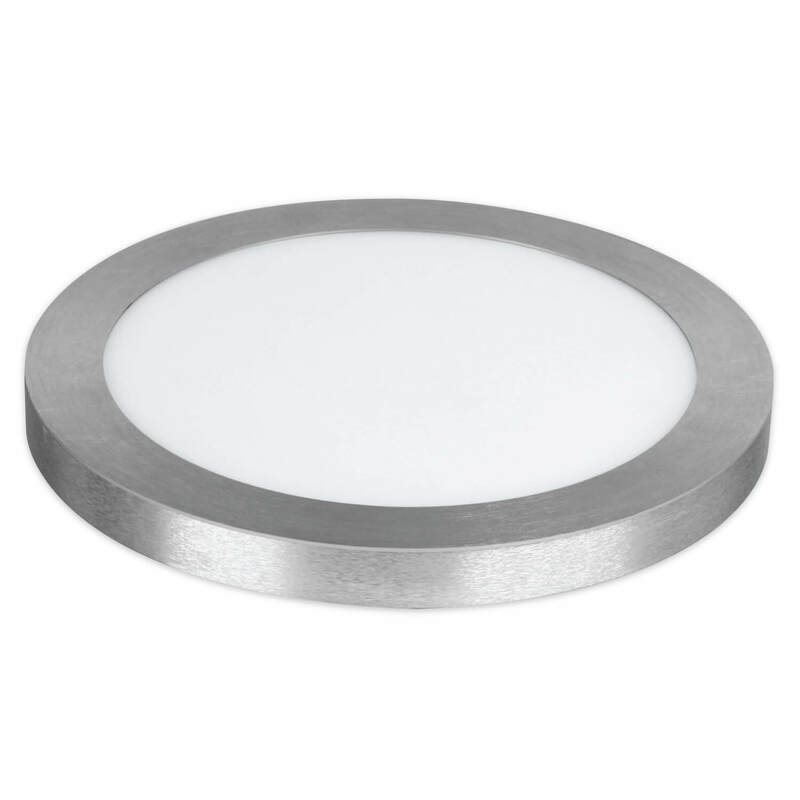 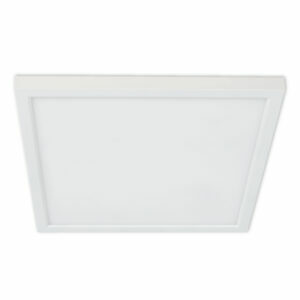 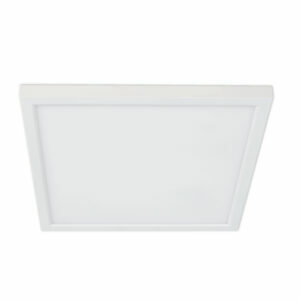 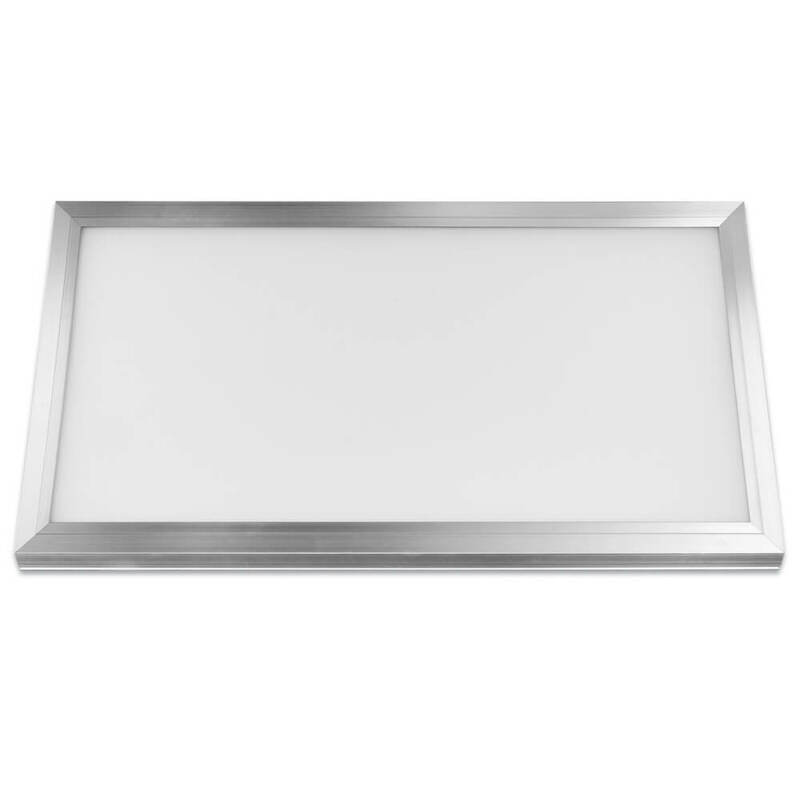 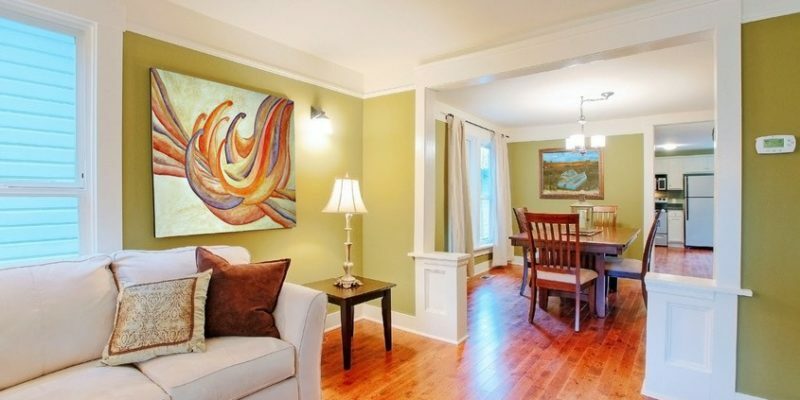 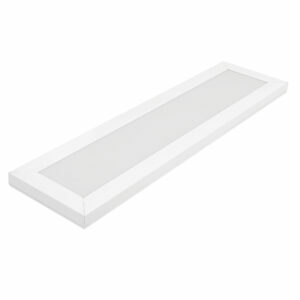 Flush mount, perfect for lowing ceiling areas at home or in the office.